Crowd Power is only just beginning! What a Crowd can do together via technology is becoming more evident! possible by making everything neutral and equal for everyone! control of the Selling Price and the Crowd has control of the Buying Price. 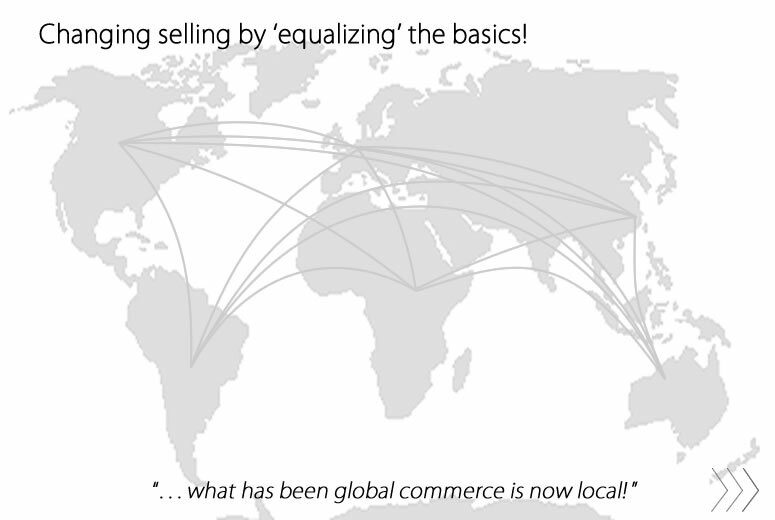 Cloud Commerce Outsources Selling by Cloudfunding the Global Crowd. Cloud Commerce gives those in the Crowd with less, a bigger voice! digital economy so it can generate and stimulate Supply and Demand. Crowds with local currencies, fee free at local brick and mortar stores. producers and manufacturers to retailers the incentive to supply more. Selling Prices and local buyers only pay as low as 20% of those prices. operate, without the tracking and monitoring by the buzz technology. be distributed fairly and equitably back into the hands of Users. Inequality - comes about when a person's worth is unfairly controlled! With no credit cards, no banks, so no costs or charge backs - so no fees! Cloud Commerce changes a person's income's buying power - QwickPay - Pay Here. Cloud Commerce can give greater buying power and ways to get better wages. producers, manufacturers or retailers control in setting the selling prices. Commerce, it should be a 'no-brainer' for Buyers of which option to choose. Cloud Commerce disrupts the 'Status Quo'! location by changing their incomes that are often controlled by others in Supply Chains. fruit growers, clothing manufacturers, fuel outlets, anyone can use Cloud Commerce. Seller has control of the selling price and Crowd has control of the local buying price. industries of Australia or Brazil, without penalizing Buyers or Sellers in the Chain. that gives everyone in the Crowd an equal voice and opportunity to gain from empowering that resource!